Fall is coming shortly and Apple is expected to renew its iPad line. There were image leaks earlier this year showing the alleged iPad 5 rear shell, followed up by images showing a white iPad 5 front panel, and most recently a black iPad 5 front panel and digitizer appeared on video. 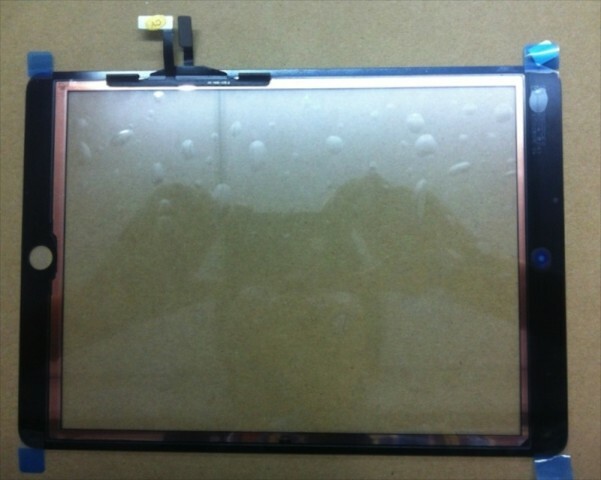 The most recent image leak comes from Australia and reinforces earlier rumours – this in case we are indeed seeing a set of images of a genuine iPad 5 front panel and digitizer. MacFixit Australia (via MacRumors) has posted a listing at its parts section, claiming that it shows the iPad 5 screen / digitizer, with a special price of $199.99, now $50 off, but currently out of stock. 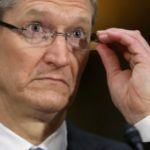 Putting the pricing aside, what’s interesting is that the numbers printed on the iPad component match the format used by Apple on many of its iOS device components, so once again the possibility of dealing with a genuine part is high. 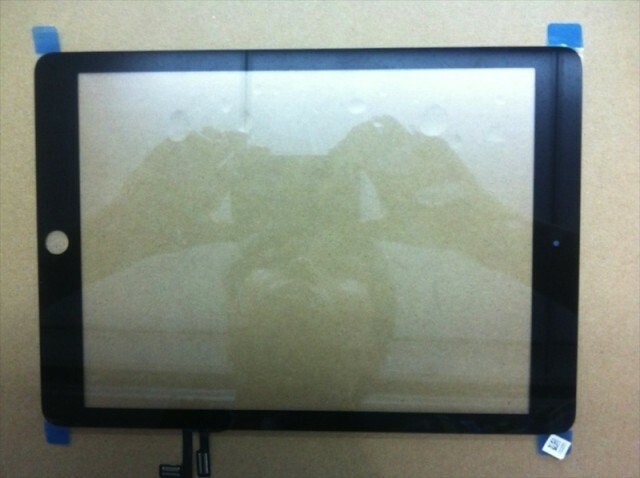 We have just received details and photos of the new iPad 5 Screen/Digitizer. – The display area is the same as the iPad Retina. – The edges of the frame are narrower using the same style as the iPad mini. – The ITO (Indium tin oxide) is the same as the iPad mini. – There are now 2 connectors instead of 1. – The connectors have been changed from FFC (Flat Flexible Cable, like the iPad 2/3/4) to FPC (Flexible Printed Circuits, like the iPhone 4/5). The images reinforce earlier rumours of the slimmer bezels of the next generation full-size Apple’s design changes as it show the same narrower side bezels and a pair of flex cables with connectors that differ from those seen in the iPad 4. Apple will launch the next generation iPad this fall, with voices whispering about a September launch.